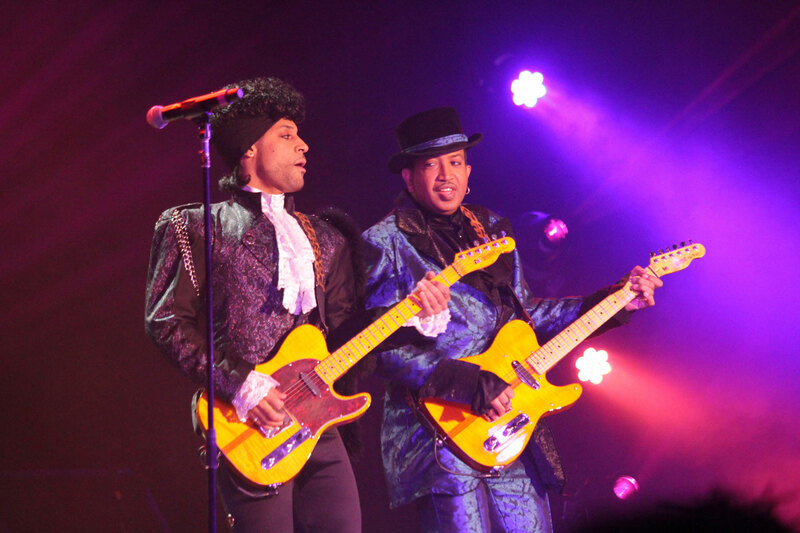 Purple Reign Las Vegas is perhaps the ultimate Prince tribute show. You’ll want to party like it’s 1999. 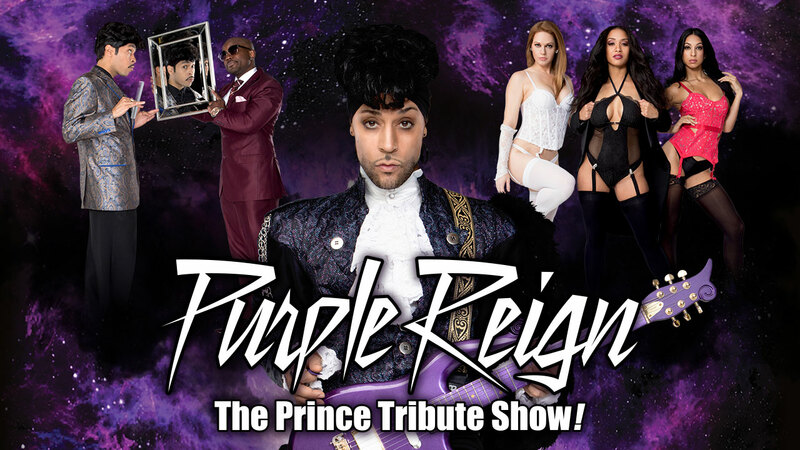 Purple Reign- The Ultimate Prince Tribute Show pays homage to one of the most legendary pop artists of all time. 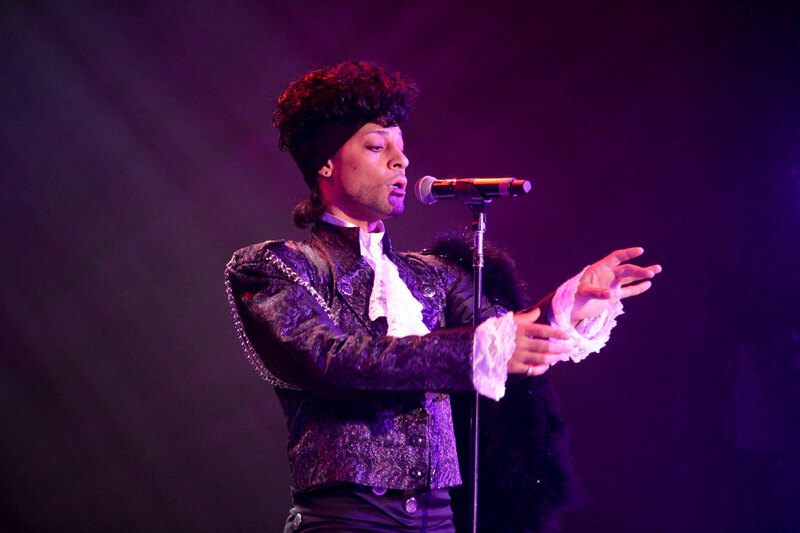 Iconic both for his virtuosic musical genius and eccentricities, Prince was a true original. 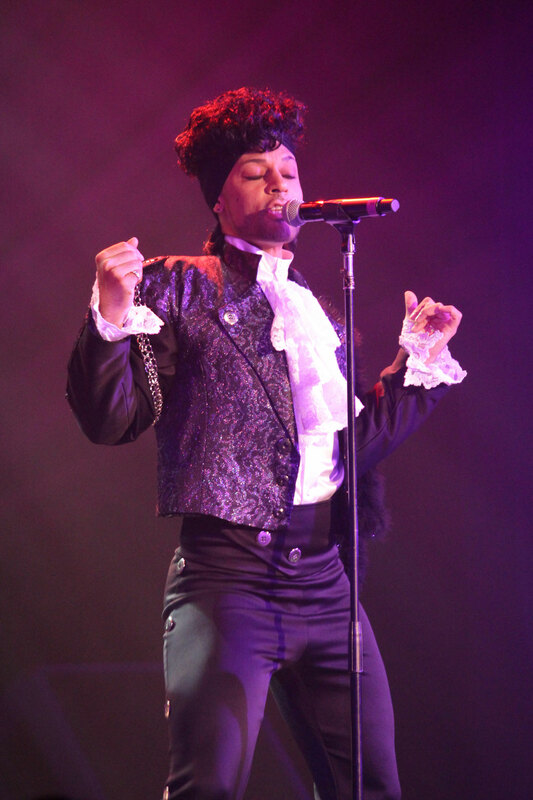 Tribute artist Jason Tenner captures everything that made the pop icon so unique in his excellent tribute show playing at The Westgate. 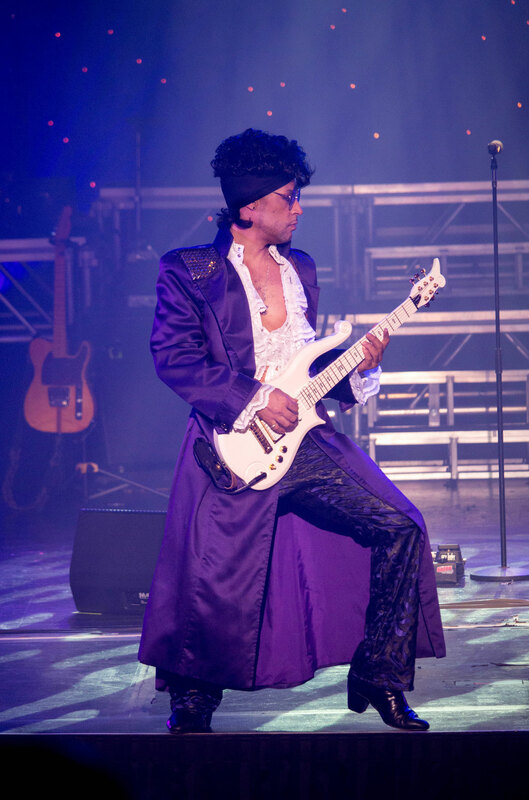 A painstakingly accurate recreation of Purple Rain era Prince’s stage shows, even the biggest fans will be blown away by how closely Tenner mirrors the real Prince in look, voice, costumes and stage presence. But the main attraction, of course, is Tenner as he performs spirited covers of Prince Classics like “When Doves Cry,” “Little Red Corvette,” “1999” and “Let’s Go Crazy.” During his cover of “Raspberry Berret,” Tenner is joined onstage by a gorgeous and scantily clad showgirl, whose smoky dance moves the real Prince would no doubt have approved of. 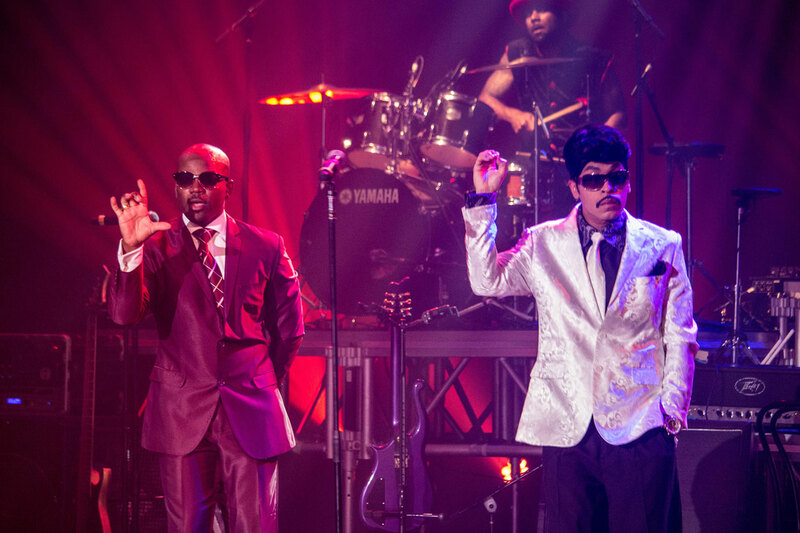 With outrageous costumes inspired by the icon’s outrageous look from the 80’s, dance moves and charisma that mimic the real Artist’s signature performance style, and classic songs from Prince’s legendary career, the show will inspire you to party like its 1999.